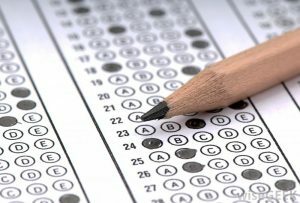 The 2018-19 school year is nearing it’s end. Take a look at our final edition of The Eagle Eye. Check it out for information about current and upcoming events. 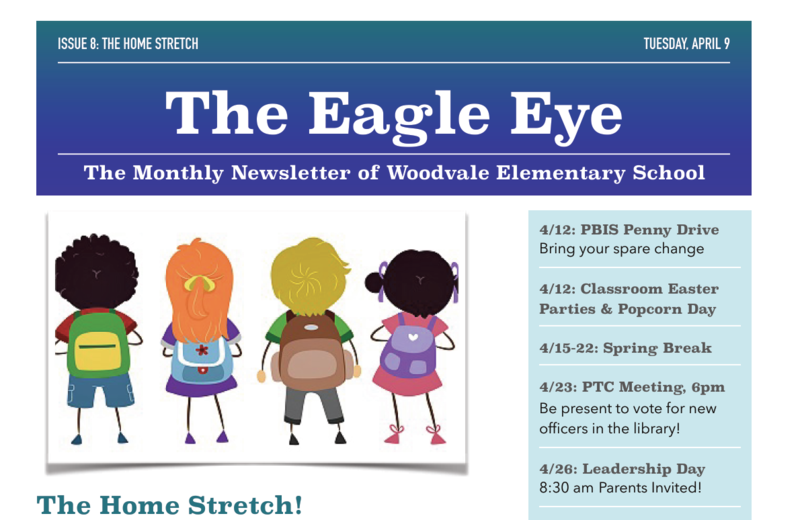 Thank you to Woodvale parent Laura Lee for your work on the Woodvale Newsletter: The Eagle Eye. Laura has provided us with our newsletter every month this year! Awesome job Laura, we appreciate you!